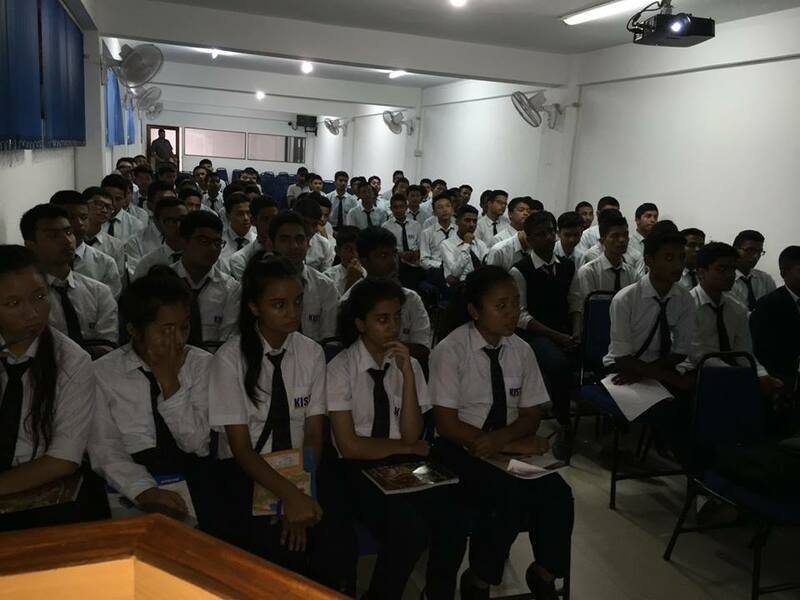 The program had been conducted at Kist College, Kamalpokhari, Kathmandu. At the presence and participation of the College team including the some faculty members and the +2 management students. The event coordinator was Mr. Niraj Bhandari. Dr. Subedi was fully supported by Senior Trainer Mr. Kumar Pudasaini and assisted by coordinator Ms. Manisha Ranabhat. Also, there was coordination of Miss Pooja Gurung, Sameer Ranabhat and Madhav Nepal. Representing DCNepal, Mr. Sudan K.C. had given full technical support for the live coverage. 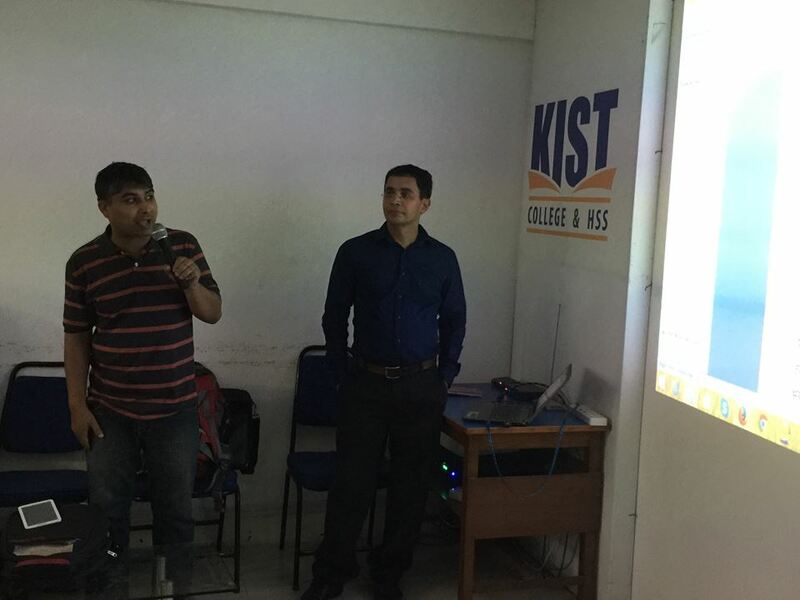 Dr. Subedi introduced himself and focused on the objective of the program in the beginning and started the slide presentation for the first level training. 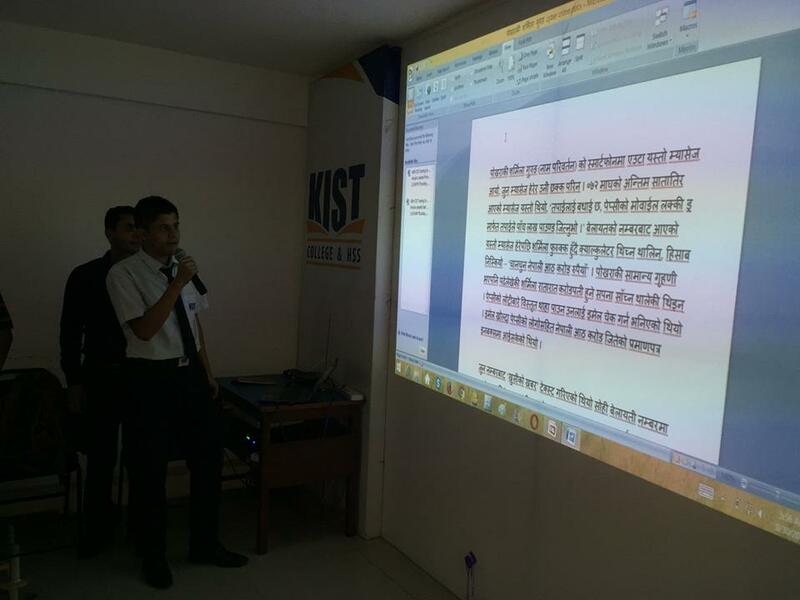 He delivered short speech on all the slides to show the rapidly growth of cyber threats and to show the current cybercrime cases on Nepal. 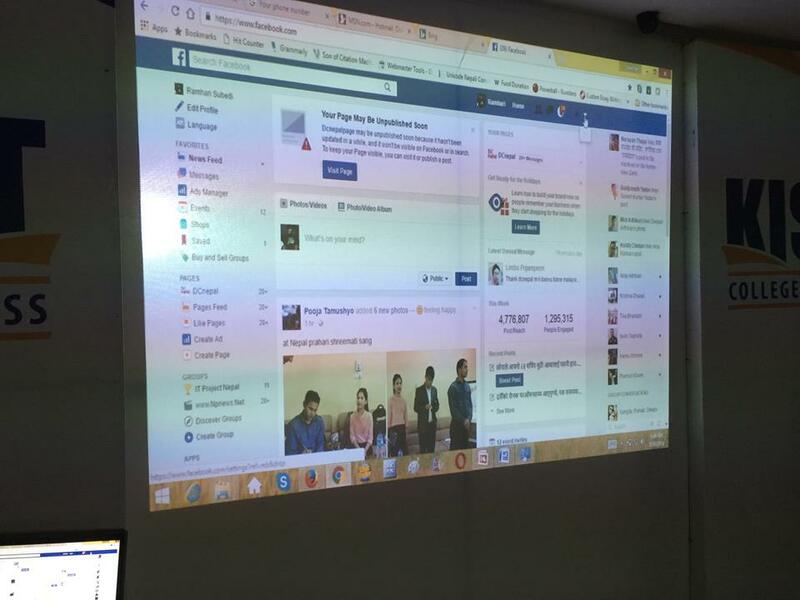 Afterwards, the second level training started, where Dr. Subedi focused on DOs and DON’Ts in the use of stand-alone computer, Internet, E-mail and Social Media including Facebook, other social media and in the use of android and iPhone. The program continued for 3 hours, i.e. from 3:00 p.m. To 6:00 p.m. The participants including the guests gave pure positive feedback. Most of them were honored with CSI’s Basic Certificate.